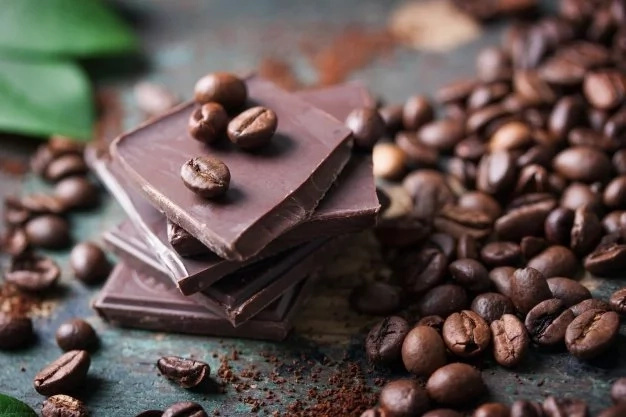 Can't stop thinking about chocolate? We gave great news for you! 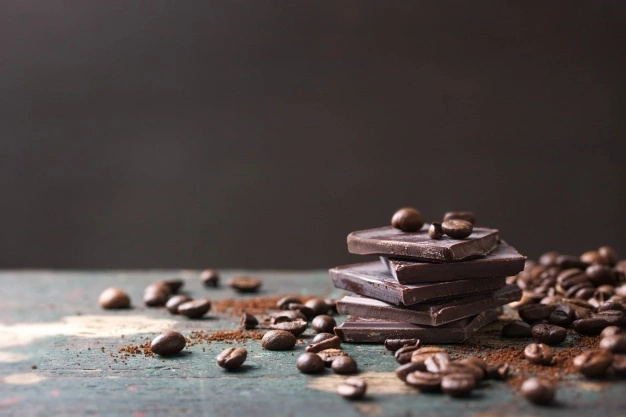 Dr. Will Clower is a nutritionist and neuroscientist who decide to refute the myth that chocolate is not healthy food for weight loss. He believes that this delicious product actually relieves stress levels and helps slim down. 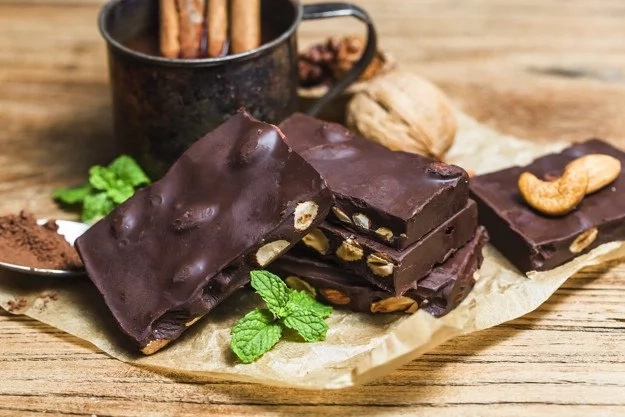 He wrote a book "Eat Chocolate, Lose Weight", where he revealed the effectiveness of chocolate for slimming down based on modern scientific researches. This book provided an opportunity to many overweight people lose their extra weight by following his Chocolate diet. 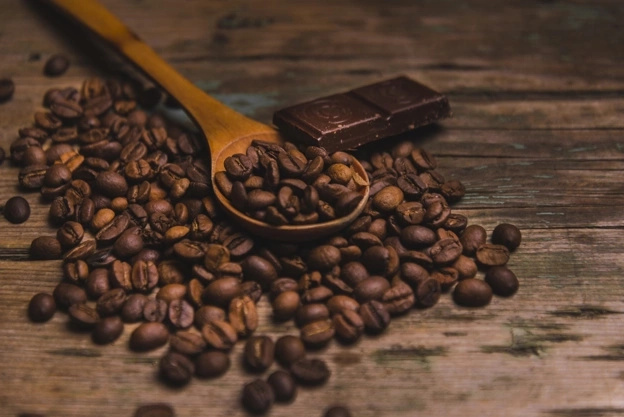 In this article, we would like to tell you more about Chocolate diet and its rules and beneficial properties. Are you interested? Scroll down to read more about this effective diet. - First, you need to choose chocolate that can help you slim down. It is dark high-cocoa chocolate with at least 70% of cocoa. 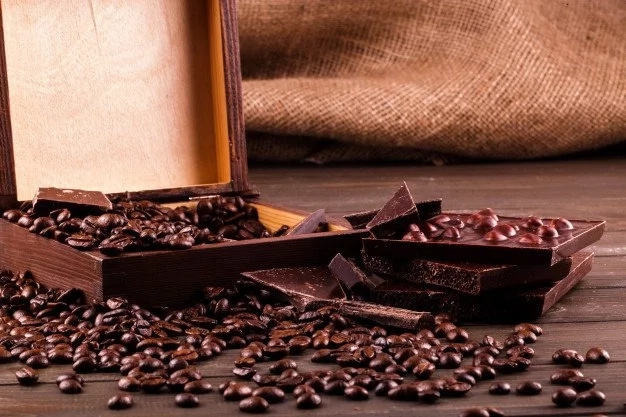 - You need to determine many grams of chocolate you need to satisfy your sweet cravings. - You may consume chocolate every day. - Make sure you don't eat chocolate if you feel stressed. 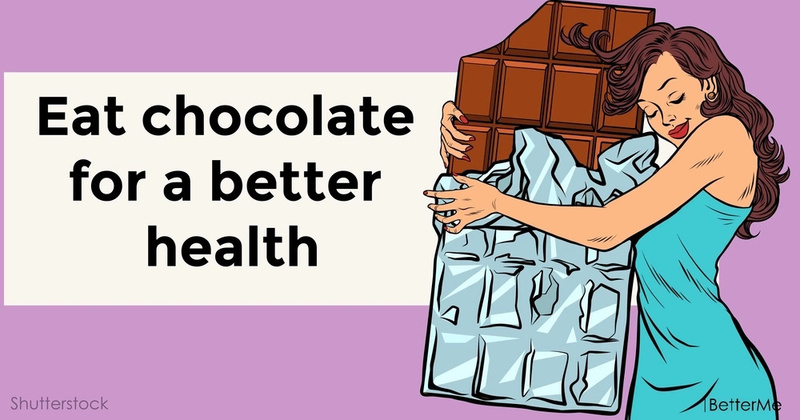 - Eat chocolate before your workout sessions to boost your energy. - Make sure you limit the consumption of junk food, processed food, soda and alcohol. - Eat more healthy products such as, greens, veggies, fruits, berries, nuts and seeds. - You should drink at least one liter of water a day. - You need to exercise at least three times a week or walk at least one hour per day. This diet is beneficial for your health, as it may reduce your sweet cravings, prevent overeating, increase your energy levels, improve metabolism, lift your mood, boost brain power, lower blood pressure and help you get in shape. Breakfast: homemade granola with raspberries, yogurt and dark chocolate drops. Snack: a cup of green tea. Lunch: two pieces of dark chocolate and salmon with broccoli and carrots. Snack: a glass of orange juice. Dinner: one slice of dark chocolate, chicken salad with tomatoes, cucumbers and olive oil.